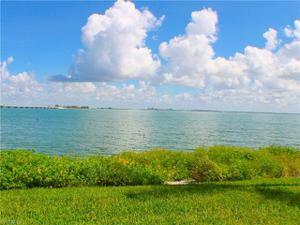 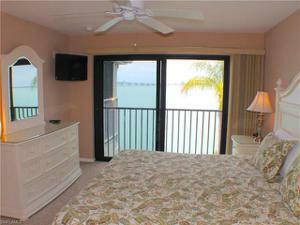 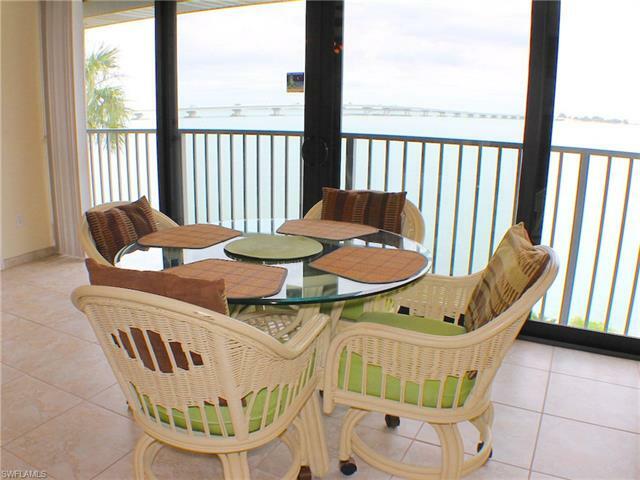 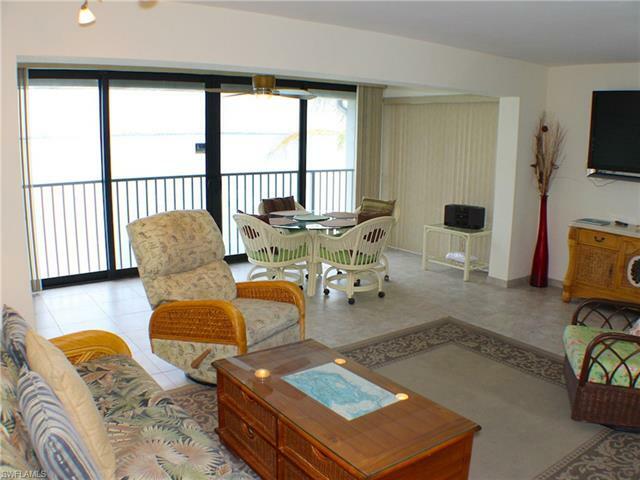 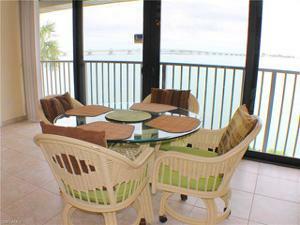 The stunning bay views from this 1-Bedroom/1-Bath, second floor condo will make you feel you are on board a yacht! 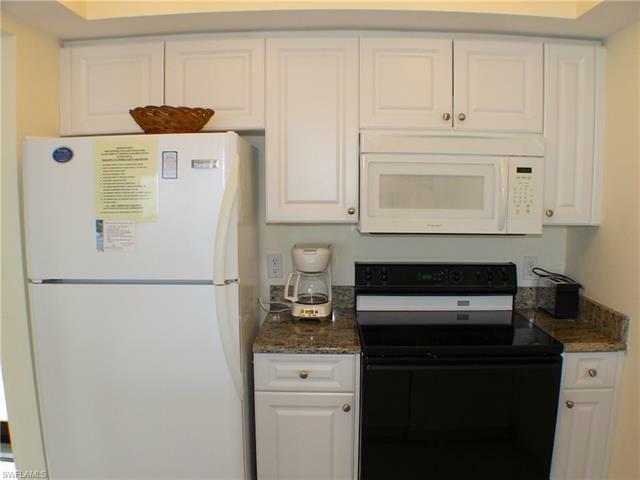 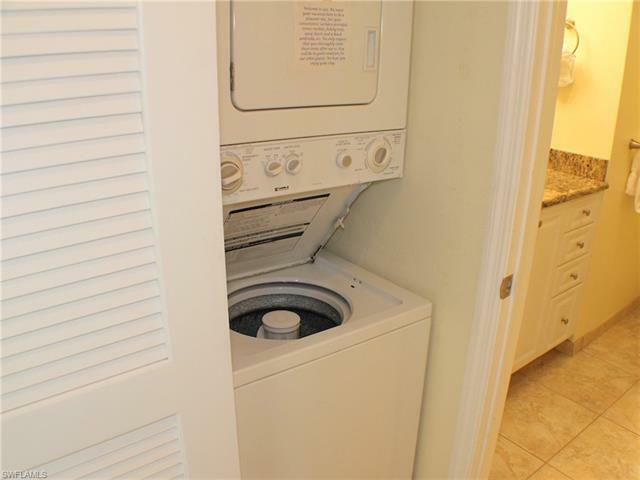 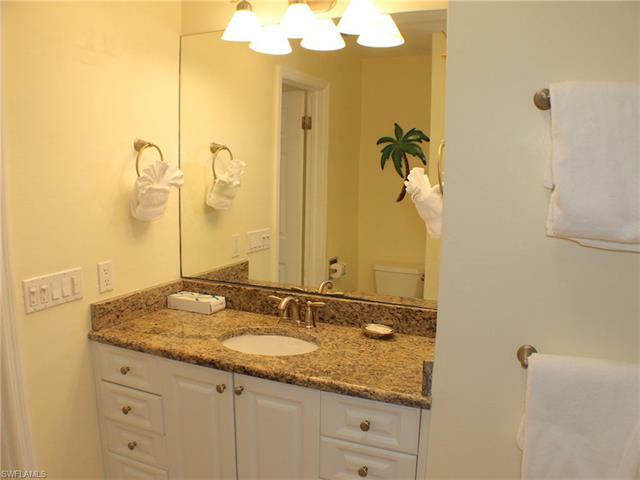 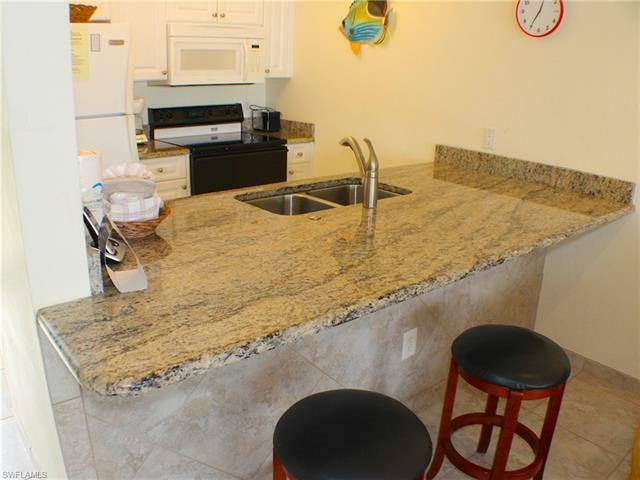 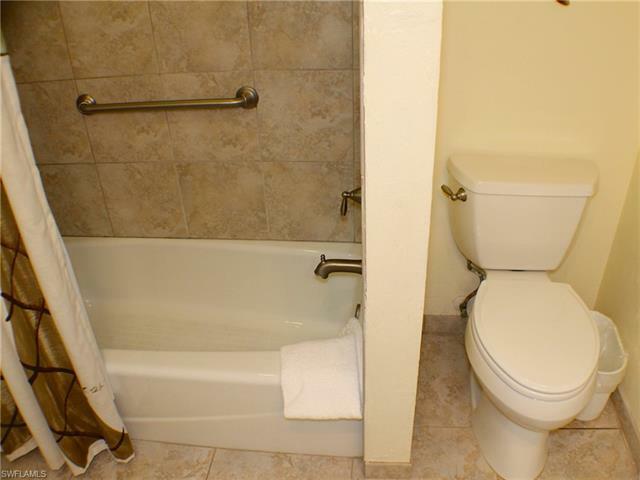 Nicely furnished and decorated, this unit features an open kitchen and bath with granite countertops, high-impact glass sliders, and washer/dryer. 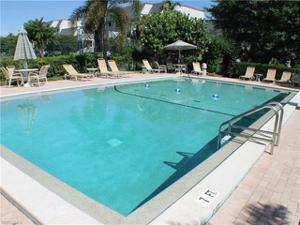 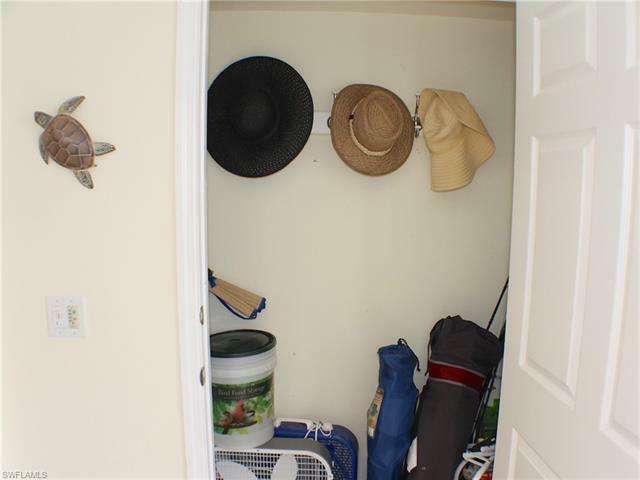 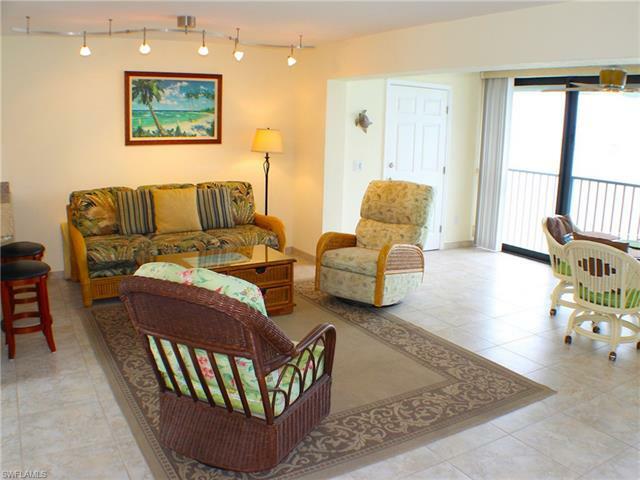 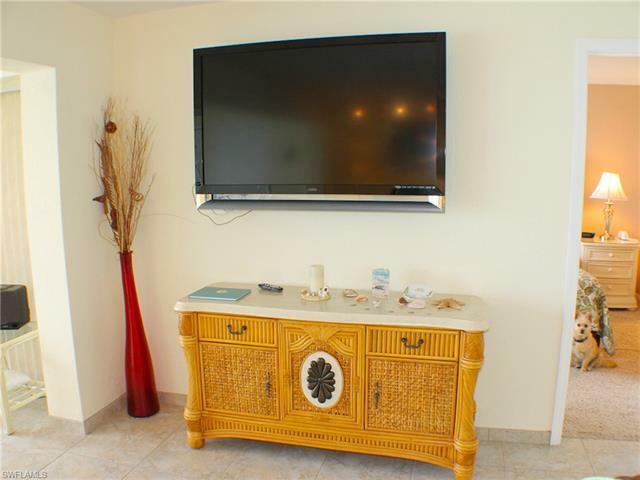 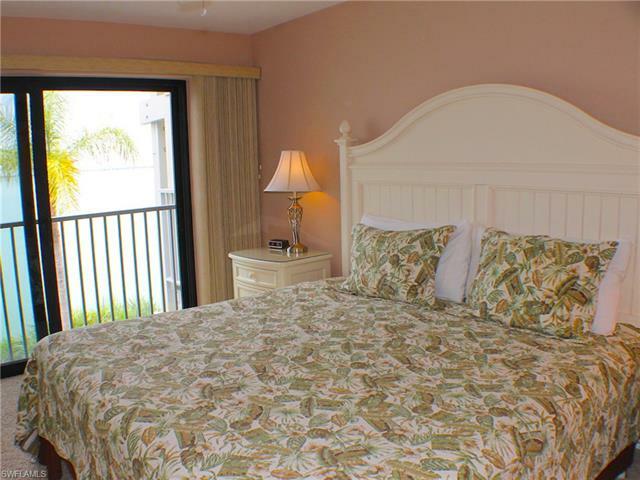 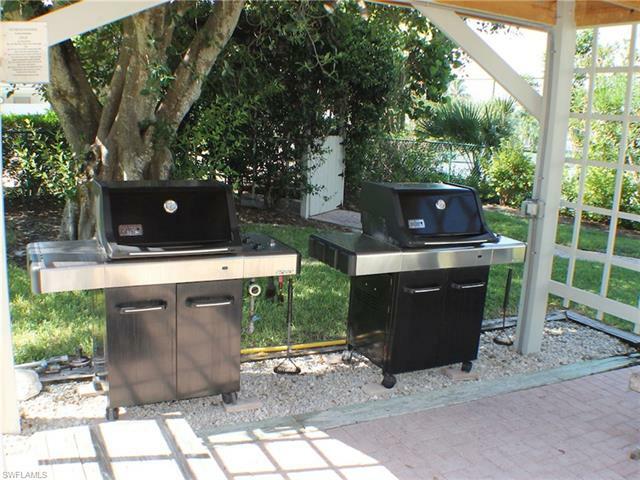 Fully furnished, ready to move into and located close to the BBQ grills and just a few steps to the pool. 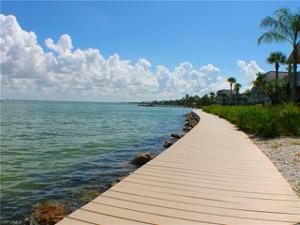 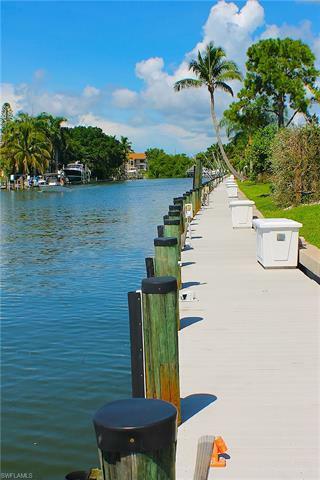 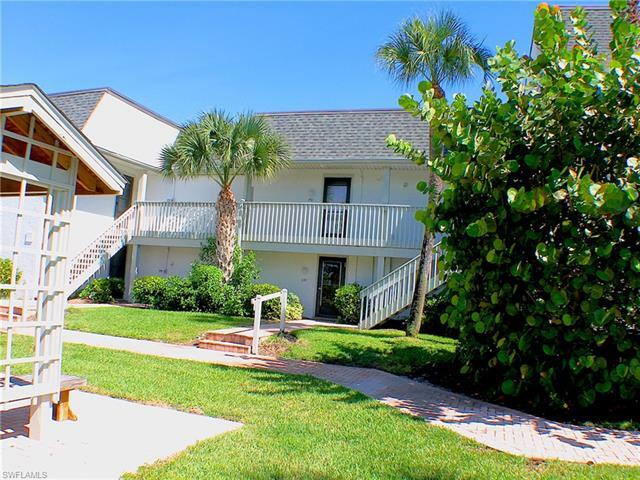 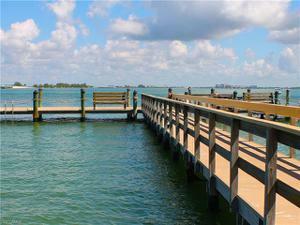 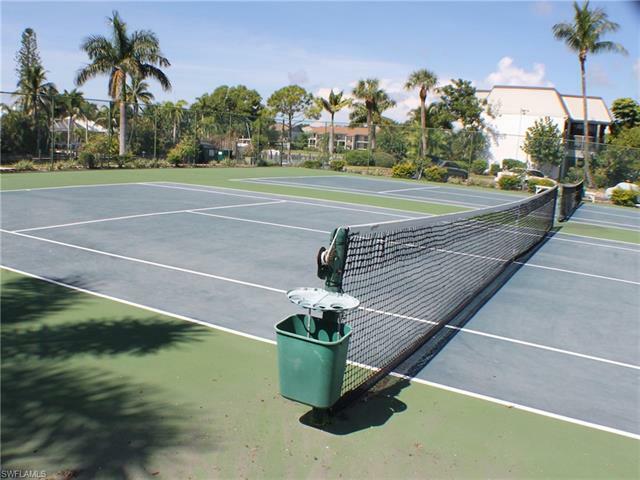 Mariner Pointe offers direct access boat slips, a private fishing pier, 2 tennis courts, 2 pools, shuffleboard, deeded beach access and a convenient east-end location adjacent to the Sanibel causeway. 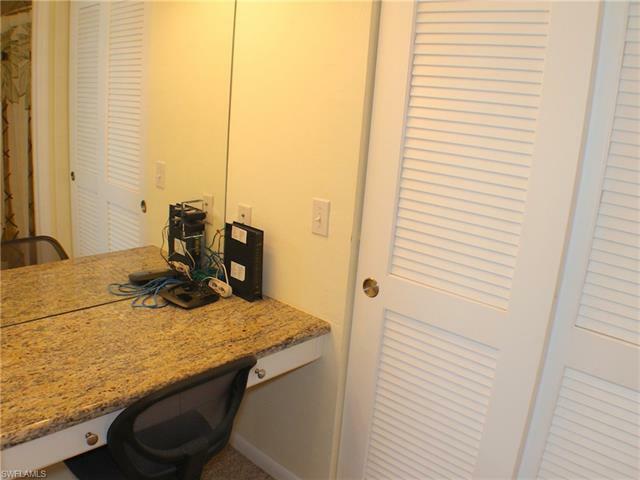 Rental History: 2017 – 25,010; 2018 – 24,090. Assoc fees are $2,200 first quarter then $2,500 per quarter for 2 - 4. Reserve assessment = $500 due 07/01/2019 and $600 due 10/01/2019.